If you want to be doing more than only ever living from paycheck to paycheck, and you’re tired of constantly pushing back the task of sorting your money out once and for all, then it’s time you took the steps to financial freedom. Once you do, you’ll find yourself wondering how you ever got by without doing so before! Here are four steps you need to take to get there. For a long time, you’ve probably pushed having to create a proper budget for yourself to the back of your list of things to do. Well, now, it’s time to stop avoiding that daunting task, and to start getting serious about doing it! To do it, you have to go into the venture being as serious and realistic as you can about what you can and cannot afford to spend based on your income. It’s as simple as this: you cannot be spending more than you are earning, no matter what your expenses, necessary or not, may dictate. If it comes to it, you’re just going to have to cut your necessary expenses, which could mean downsizing your home or even moving back in with your parents, to avoid paying for a home that your income cannot stretch to cover. To be seriously financially free, you have only ever to be paying for things using cash or debt, which means ridding yourself of your credit cards. This will helps you to keep a better track of your spending, which will then ultimately stop you from being loose with it, and it will stop you from being dragged down by debt. 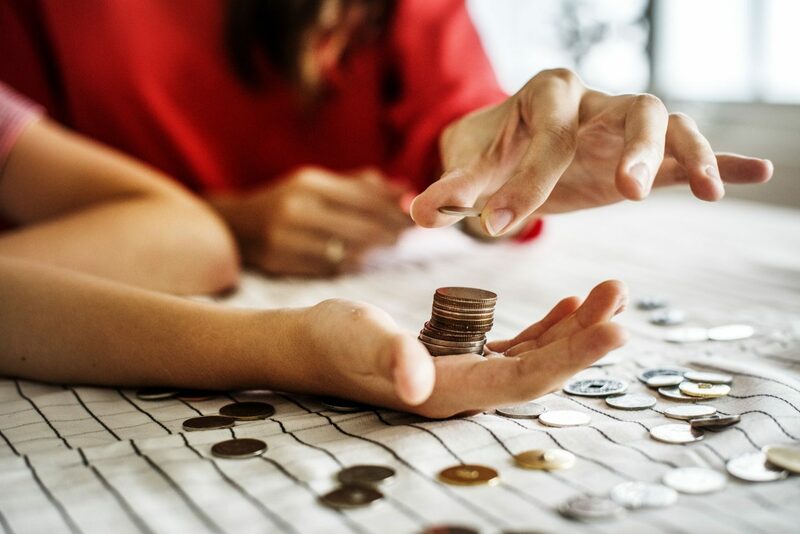 Regardless of your necessary expenses and the other amounts that you are obliged to pay out, you should be creating a starter emergency fund for yourself. By setting such money aside, be it privately, in a money market, or in a savings account, you will create for yourself the bedrock you need to grow your finances going forward. Getting yourself a financial advisor would help you to stay on top of all the accounts you have taken out for yourself, meaning you’d always know when to withdraw and deposit money into them. Today, you don’t even need to have sit-down meetings with such a financial professional, because there are now what are known as robo-advisors out there doing just as good a job, Betterment being one of them. Are Betterment fees worth it? You bet they are. When you take into consideration that they work out personal financial problems using computer models, as well as offering support in the areas of tax-loss harvesting and goal-based investing for no added price. If you want freedom when it comes to your finances, then you need to be taking the four steps above. Be careful not to trip up when you do, though, because one misstep could see everything come crashing down!